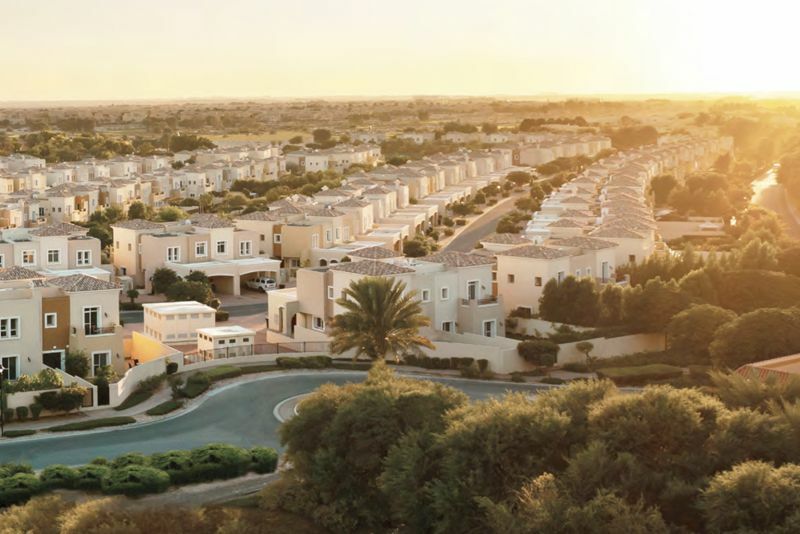 Sun is the first neighbourhood of Arabian Ranches III to be launched. 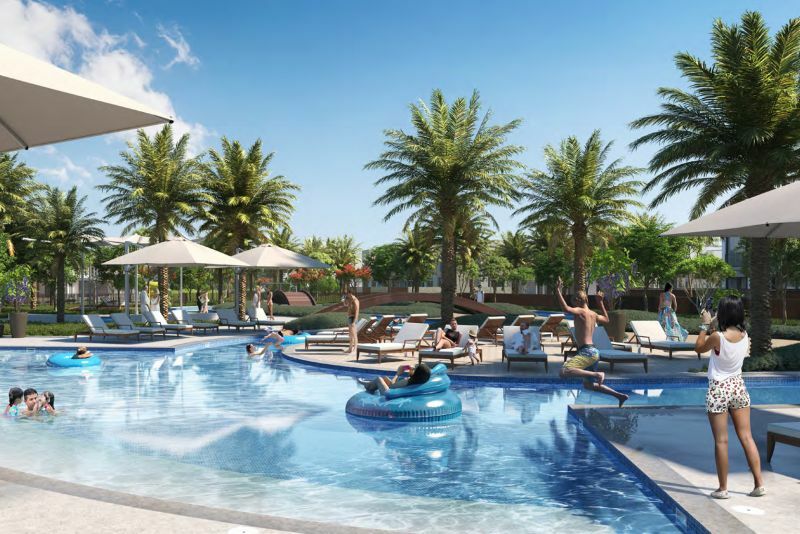 The plan is to provide a host of outdoor facilities - from a lazy river to a splash deck and sports activities - to encourage families with young children and teenagers to locate here. 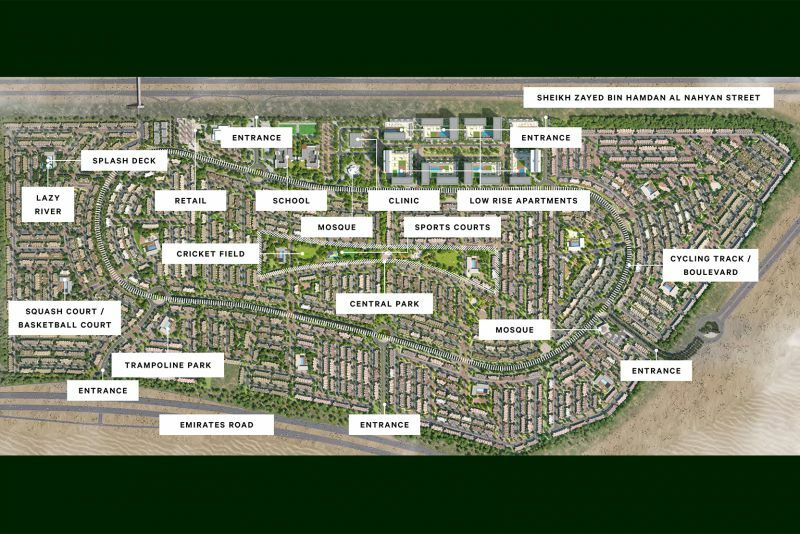 Arabian Ranches 3 is a new villa and townhouse community from Emaar Properties, currently in the planning stages. 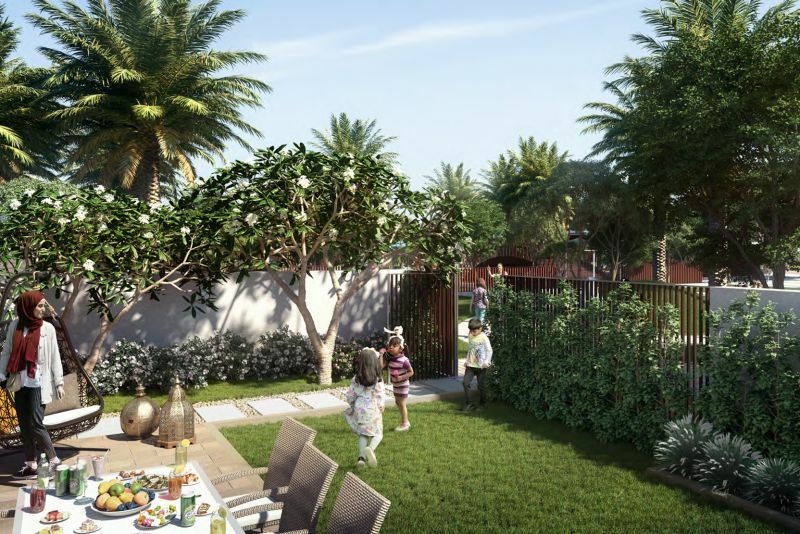 Sun at Arabian Ranches 3 will be a gated community of 404 three- and four-bedrooms townhouses. The three-bedroom houses are mid-terrace and include a maid’s room. 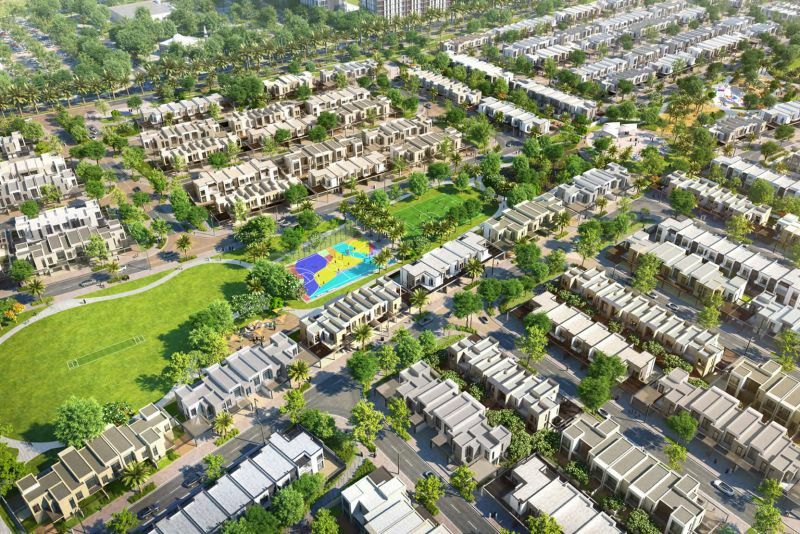 They have a built up area of 1,941 sq ft and are priced (at launch) at AED 1.2 million. The four-bedroom houses are end/corner-terrace and also include a maid’s room. 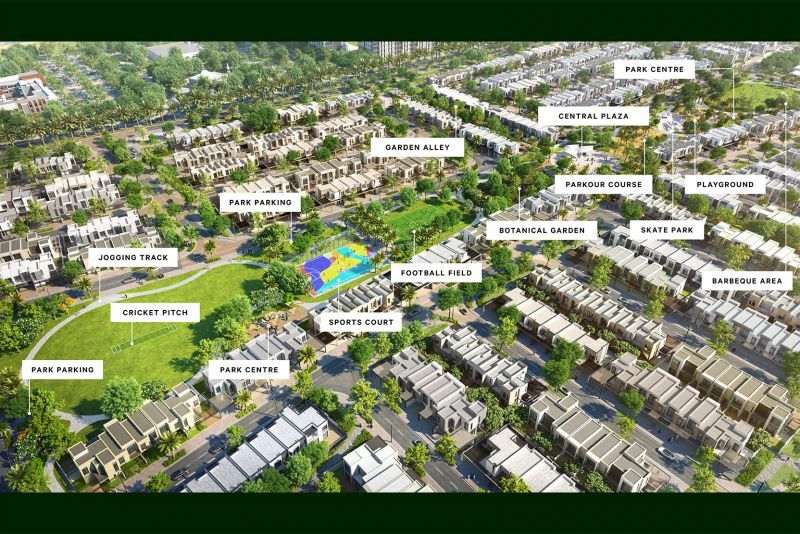 They have a built up area of 2,445 sq ft and are priced (at launch) at AED 1.58 million. 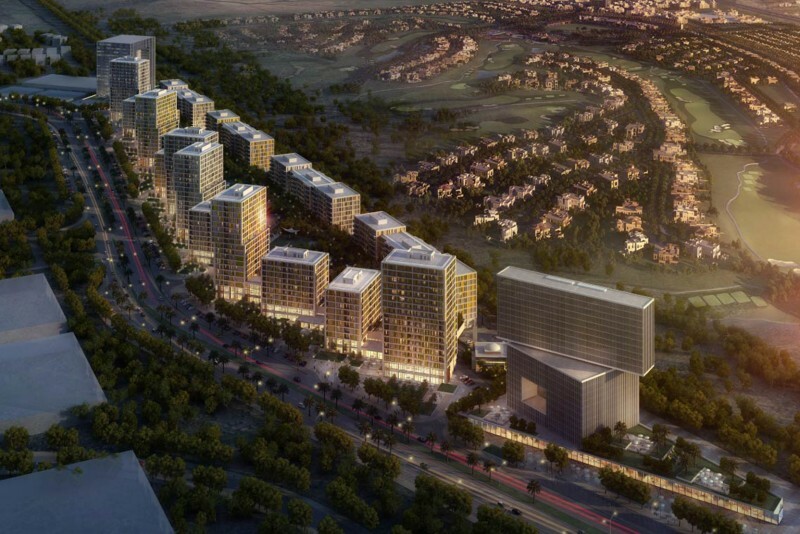 Handover is expected to be in April 2020. One-click links to properties currently on the market in Arabian Ranches 3. 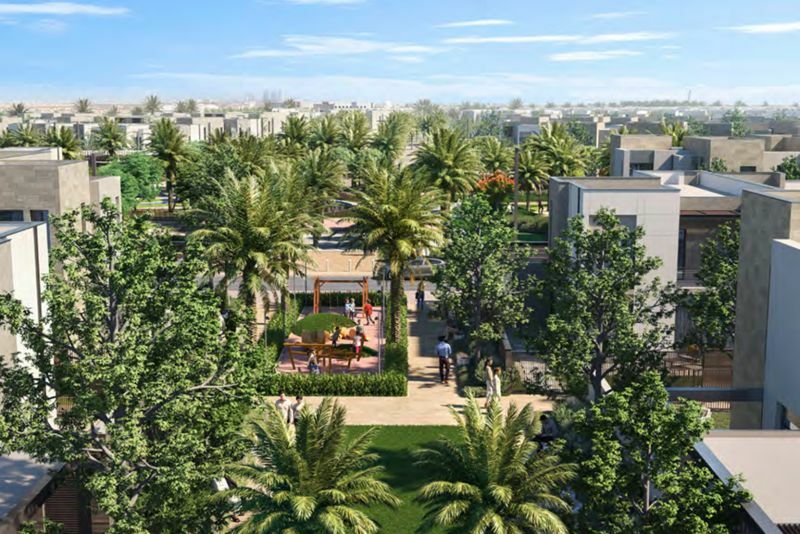 Emaar Arabian Ranches will be a 'walk-friendly' neighbourhood with miles of walking trails snaking through the different communities within it. 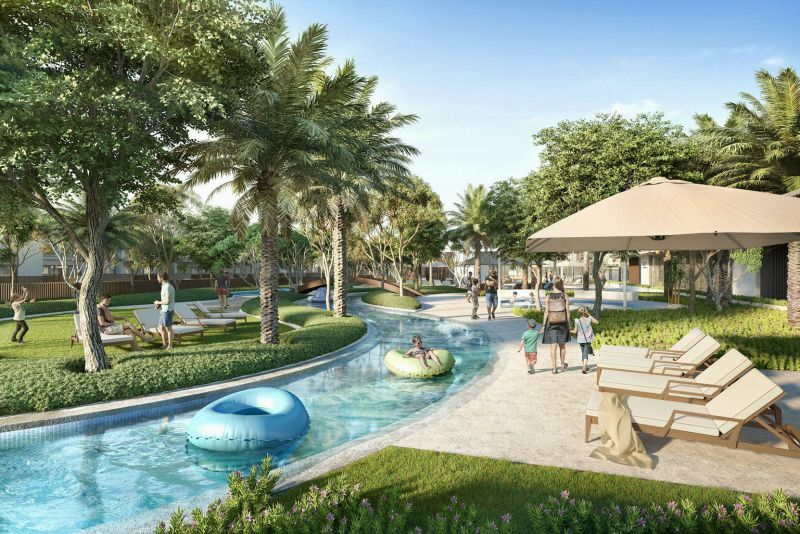 Amenities and facilities for residents in Sun community include a lazy river, private back gardens, barbecue areas, family shopping and dining, close proximity to the central park and a dedicated gym. 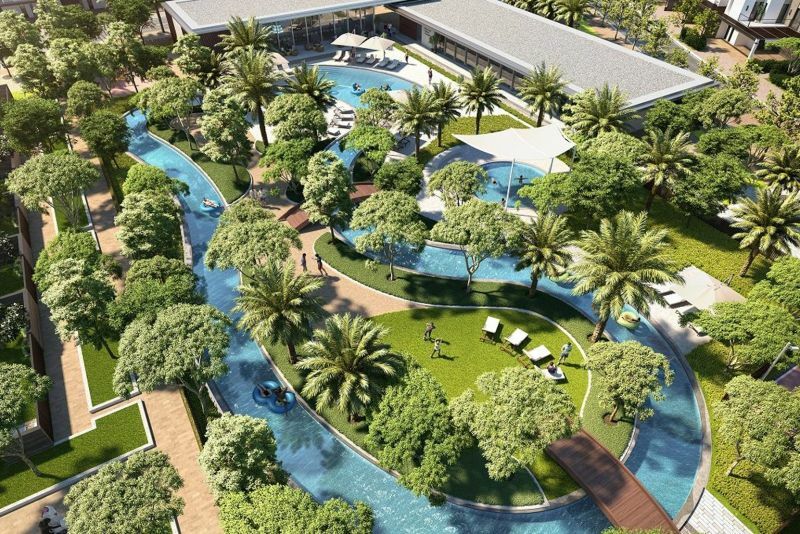 Residents can also access the golfing facilities at the Arabian Ranches Golf Course as well as the riding facilities at the Dubai Polo & Equestrian Club. We currently maintain records for 2 sub-communities in Arabian Ranches 3.